Change] Base Update To 2.16.366. 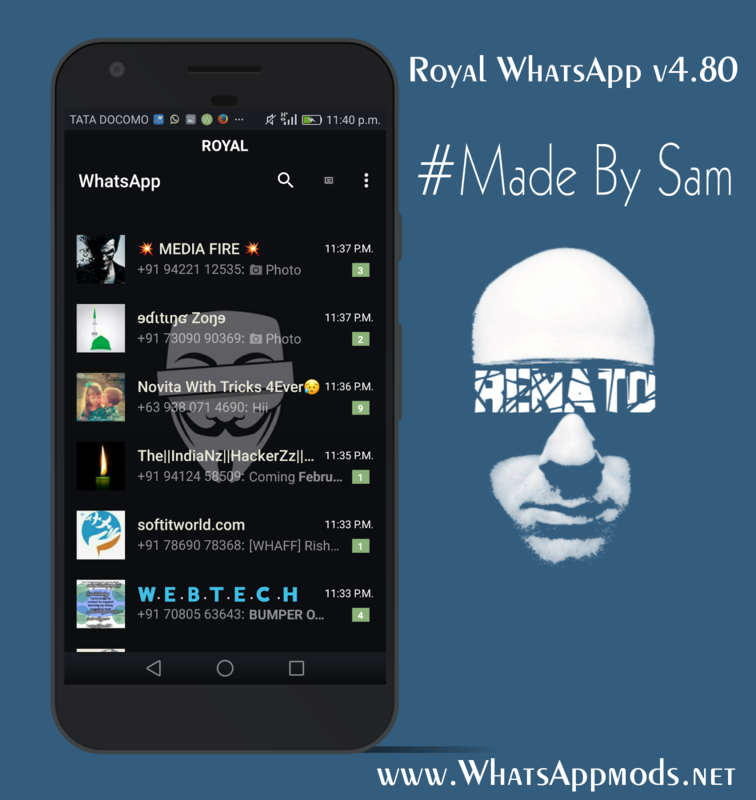 6 Responses to "Royal WhatsApp Transparent v4.80 Latests Version Download Now"
All well Bro... Transparency is annoying. Can't see or read anything. 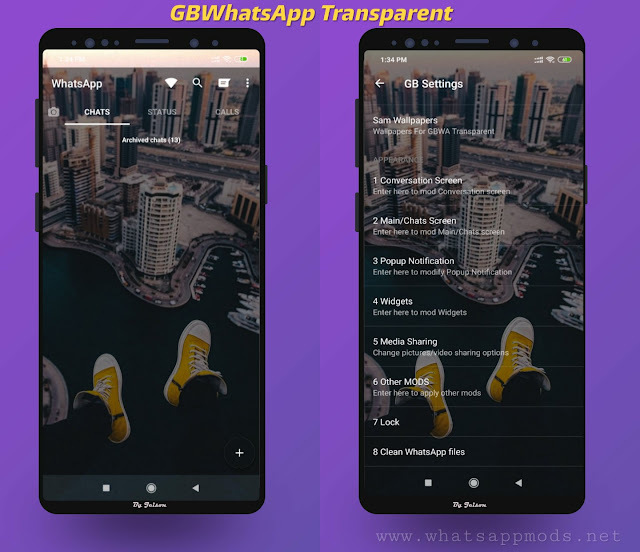 Please give some solution to remove transparency. Please add ticks and bubbles. I am not understanding what you are saying for your FB account screen shot. All others are copy of each others. Only name is different.